Be effortlessly comfortable in this Print Craze Cotton Collared Tunic Top for Casual Wear from the house of Snehal Creations. This ban collared short tunic top works brilliantly with jeans and leggings. The print on the fabric is captivating. Two red darts run through either sides to enhance the fitting. A red gala Patti comes adorned with PomPom Buttons. 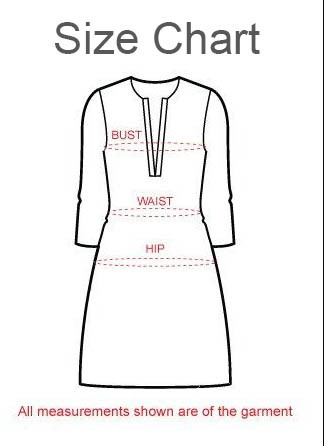 The tunic is designed to have roll up sleeves.